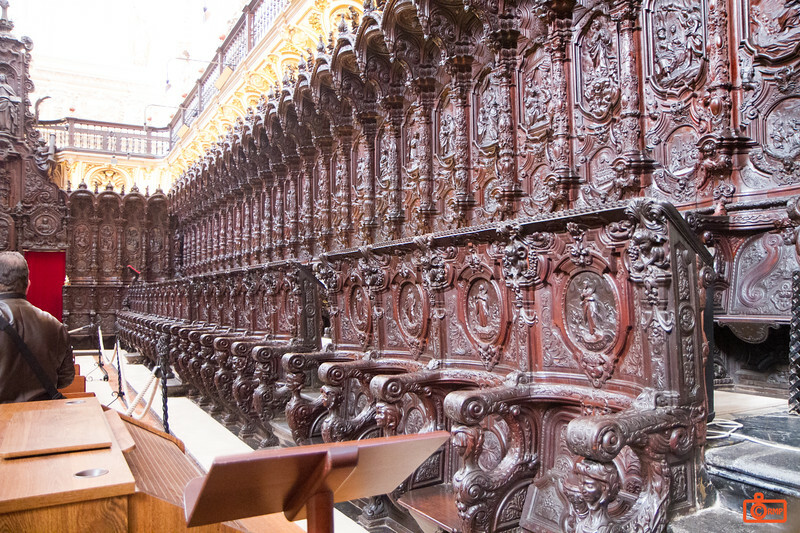 The amazing detail of the Choir in the Cathedral of Caordoba. Every seat was individually carved with scenes from the Bible. Really breathtakingly beautiful.